Laurence is a specialist in litigation. He hold degrees in law from both Warwick University and UCL and spent the first half of his career as a partner in Central London. He went on to become a founder of an eleven partner practice in the City until a change of direction saw him establish Laurence Ross & Associates in Radlett. 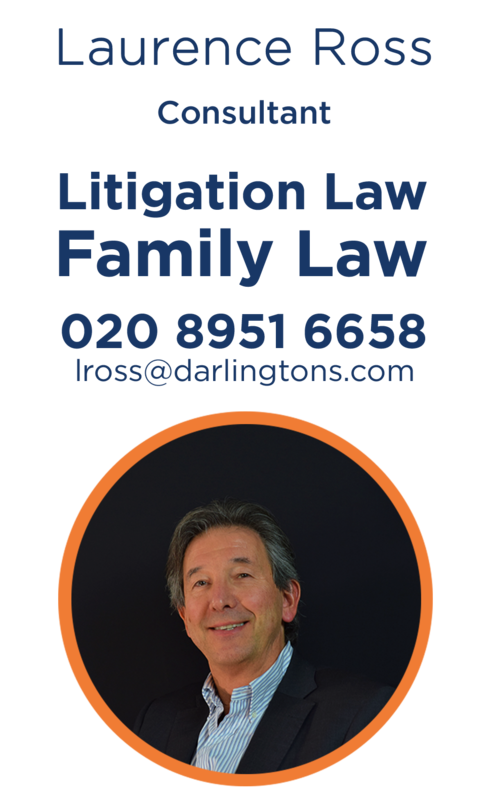 Laurence brings a wide range of experience to help solve cases and has a track record for producing both cost effective and favourable outcomes. His clients have ranged from public companies to individuals. They find he can be as combative or as conciliatory as the case requires whilst being both approachable and available to his clients. When not litigating Laurence is a keen painter and sculptor.ng. “I must thank you indeed for being there. I trust you, and that is priceless. I have always felt in good hands, and I find you are such a good mixture of a brilliant professional, lawyer in your case, and such a good human being. In fact, we do work really well together as we complement each other, as a teamwork, which is also a great fun”. “As far as I’m concerned you’ve been worth every penny as you have held my hand and made me feel better during this horrible time and given me wise counsel”.